3 Wise Men Rotating Panel Discussion: "Stay At Home Moms"
"STAY-AT-HOME MOMS: Wealth or Welfare?" ""While I was [Massachusetts] governor, 85 percent of the people on a form of welfare assistance in my state had no work requirement. And I wanted to increase the work requirement. I said, for instance, that even if you have a child 2 years of age, you need to go to work. And people said, well that’s heartless. And I said no, no, I’m willing to spend more giving day care to allow those parents to go back to work. It will cost the state more, providing that day care. But I want the individuals to have the dignity of work." 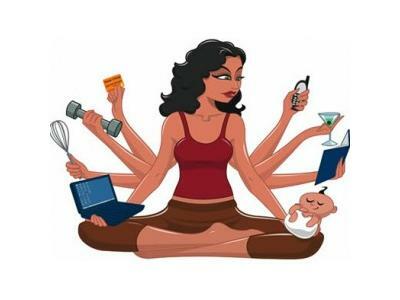 Are stay-at-home parents doing "real" work? 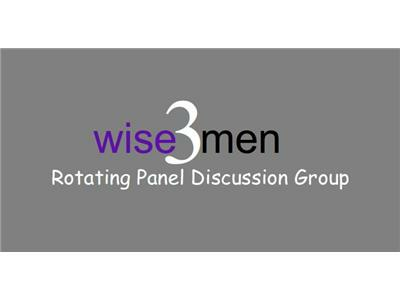 The 3 Wise Women discuss current events, social issues, relationships and more with a rotating panel discussion group comprised of 3 Wise Men. Tune in as the Wise Men share the MALE PERSPECTIVE on a variety of different issues.